In the United States, heart failure affects 5.7 million people. Acute heart failure exacerbation is a common ED presentation and 1 in 9 deaths in the US included heart failure as a contributing cause. 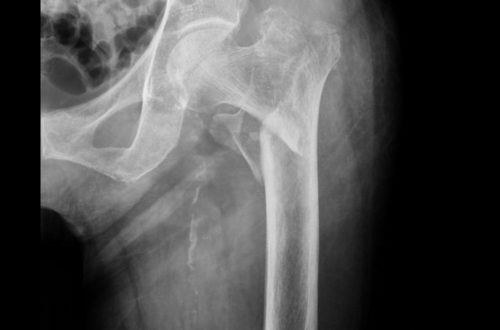 This post reviews the common intertrochanteric hip fracture focusing on diagnosis and management.